A complete, company analysis and audit includes your site and campaign’s research for getting a clear understanding of your industry. It also determines your current position in your marketplace versus your main competitors. We offer real-time analytics, in-page analytics, market analysis, content auditing, competitor auditing, customer auditing, and influencer analysis. We also create “personas”, which is an effective way to understand the needs of your users while prioritizing the features and functionality of your personalized strategy for success. 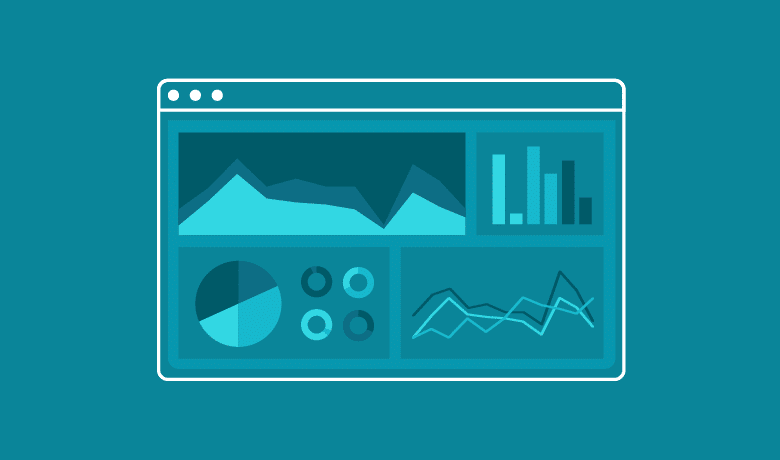 Some of the useful features within our analytics program include: custom filters, automated tasks, event tracking, funnel visualization, assisted conversions, visitor flow, reverse goal paths, plus many more services dependent on what your company requires.